H&I | Can you tell what the cast of Star Trek is selling in these vintage ads? Can you tell what the cast of Star Trek is selling in these vintage ads? 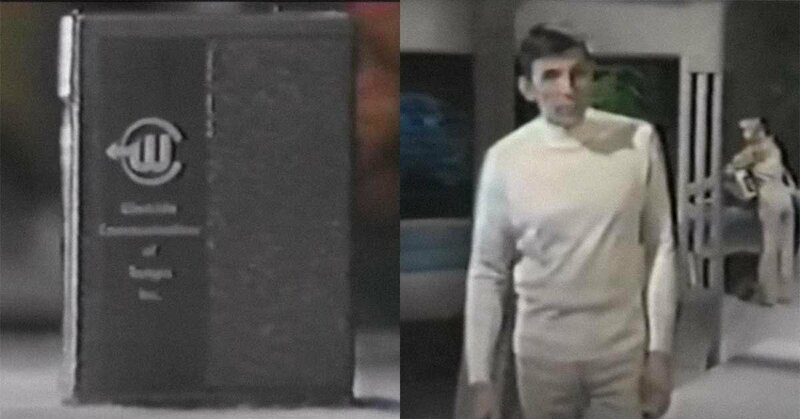 If you were trying to sell a piece of technology, a taste of the future, in the 1970s, there was no better actor for your ad than a cast member from Star Trek. No wonder the original crew of the Enterprise turned up in commercials for computers, televisions, automobiles and… well, you'll see. 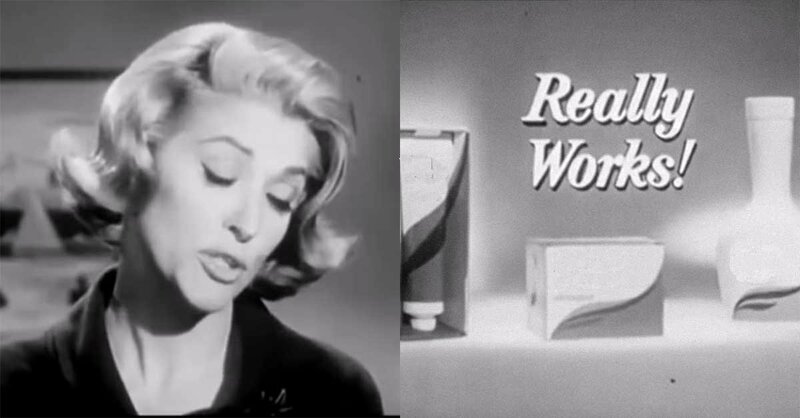 See if you can pick the correct brand or product being pitched by Star Trek stars in these vintage ads. 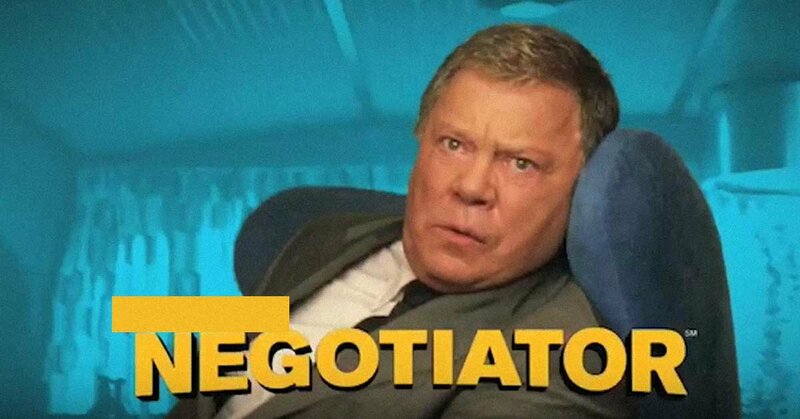 William Shatner played the "Negotiator" for this company for years. 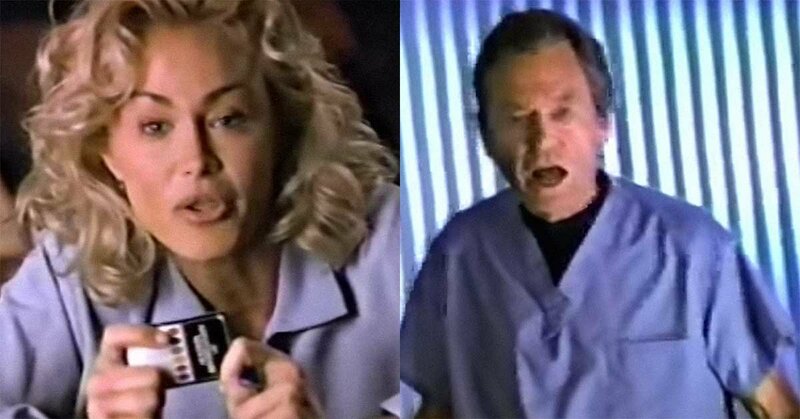 In the early '90s, DeForest Kelley said, "I'm an actor, not a doctor!" in a 10th anniversary ad for this board game. 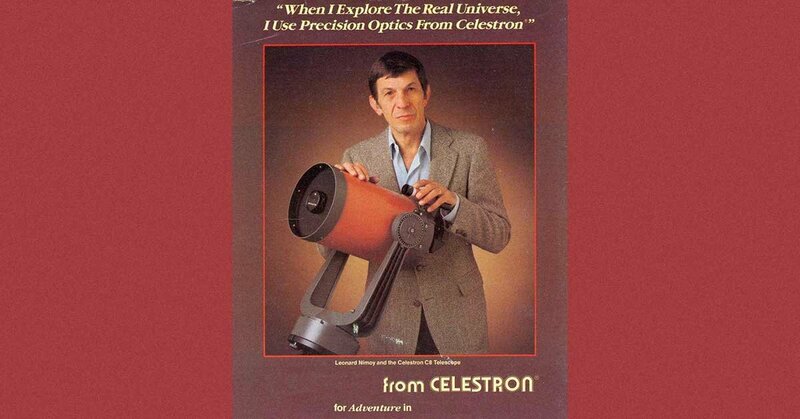 Here is Leonard Nimoy selling for Celestron. What is he selling? The original cast reunited in a commercial with the phone number 1-800-3-BEAM-UP. What were they selling? 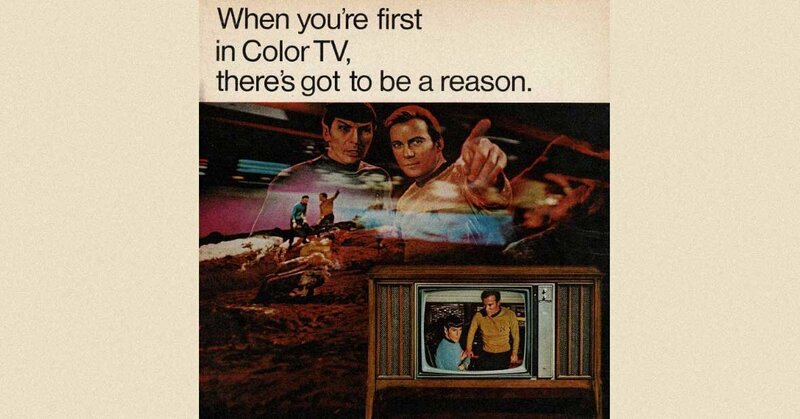 Shatner and Nimoy helped sell the glorious technology of color television for this brand, "first in Color TV." 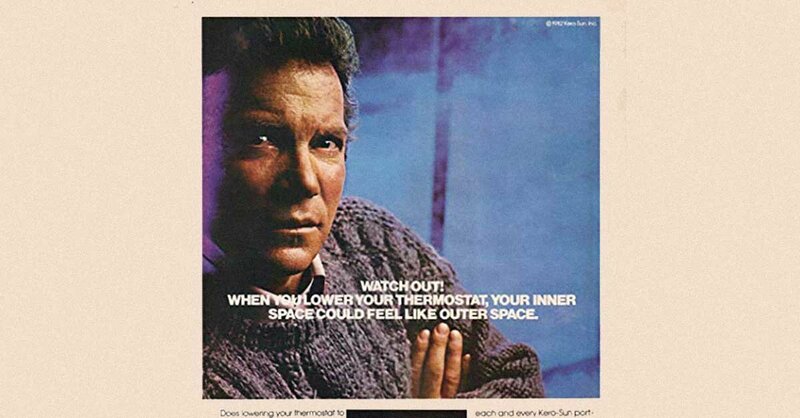 Here is Shatner in a print ad for Kero-Sun. What was he selling? What major brand is Majel Barrett selling here? 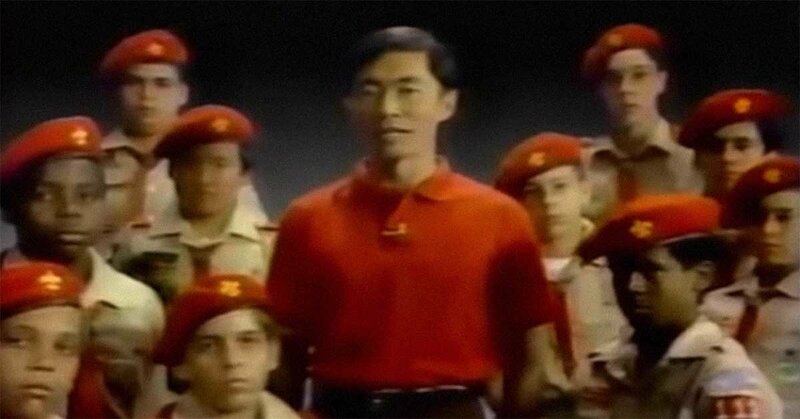 Here is George Takei asking young men to join his "gang." What is this an ad for? 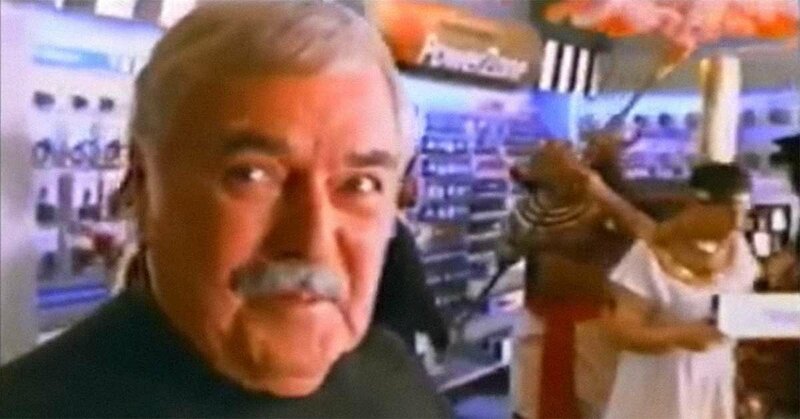 James Doohan is showing off the "PowerZone" in this retail store. Here is Nimoy in 1979 selling a technological device for Westside. What is he selling? 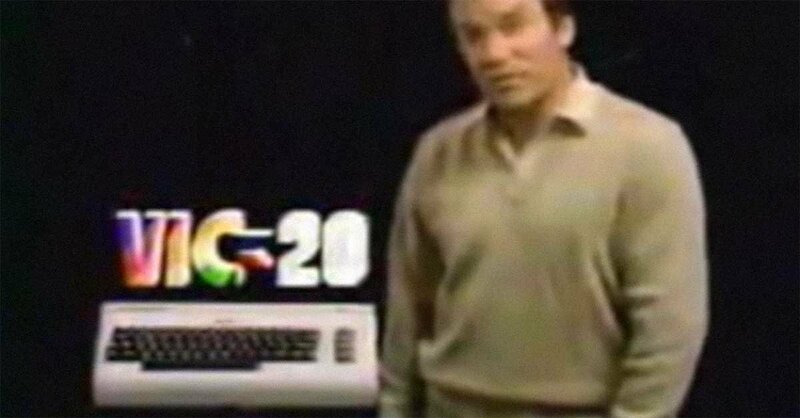 William Shatner appeared in ads for the VIC-20 computer. Who made it? 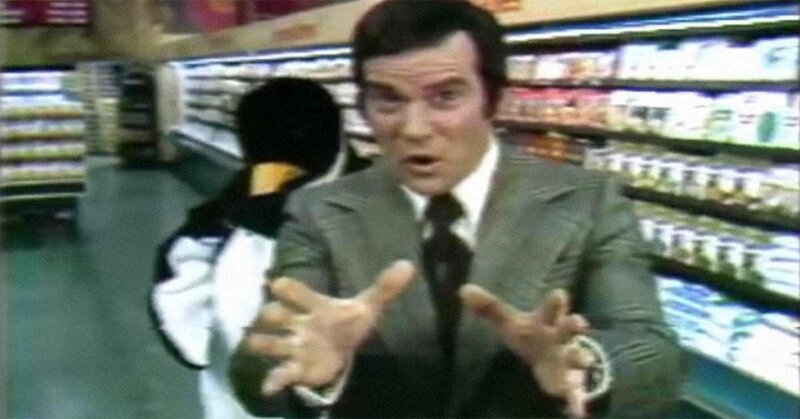 Shatner appeared in commercials for a Canadian brand called Loblaws. Loblaws is a brand of what? Shatner provided the voice-over narration in this ad for the 1971 Satellite. 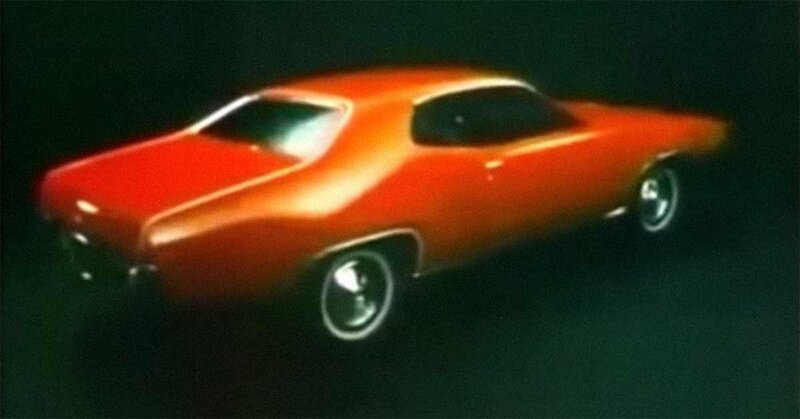 Which car manufacturer made the Satellite? 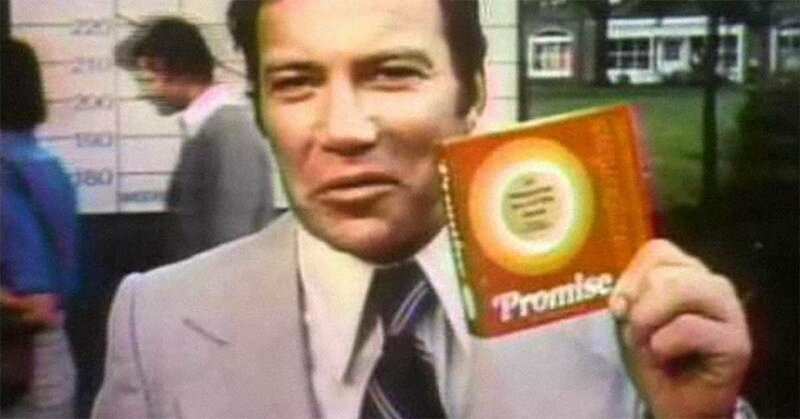 Here is Shatner in 1974 selling Promise. What is Promise?